Get access to a network of thousands of qualified, insured, and background-checked home maintenance pros ready to work in about 30 minutes - 24/7. To ensure we have the most qualified, knowledgeable experts in the field, Homee screens each service professional for Criminal Record, SSN Verification, and Trade License Status. Homee guarantees our work and your satisfaction. To ensure this, each job comes with a $1,000 Homee Quality Guarantee and $2M Insurance Coverage. The right pro, right away. Why spend time researching contractors and hoping they’re available and in your price range? With Homee, you’ll have instant access to pre-screened, background-checked service providers who are ready to get to work now. Accurate billing, down to the minute. Say goodbye to surprising invoices. With the timer in the Homee app, the work is tracked down to the minute. It even pauses automatically if your service provider leaves for materials or a lunch break – so you only pay for the time they spend on-site and working. Homee doesn’t just get projects done faster; it gets them done right. Our service providers are experienced pros, carefully screened by Homee and extensively reviewed by other users. For total piece of mind, every job is covered by our $1,000 service quality guarantee. Reparation of deteriorating wood, siding, roof covering, fence, walls, etc. 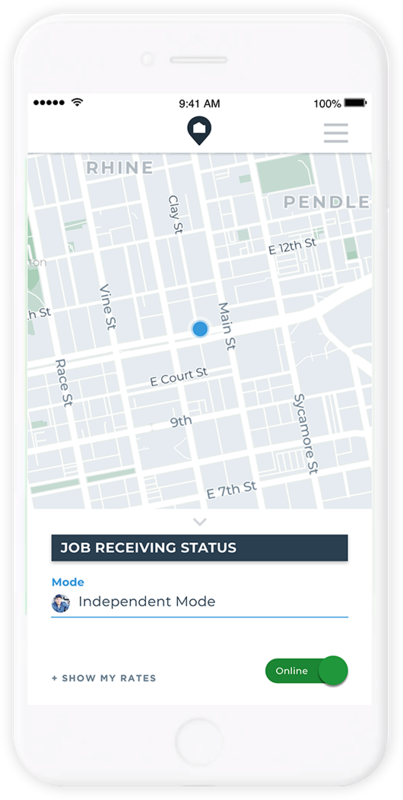 No matter how many properties you’re running, or how many jobs are going on, Homee keeps tabs on everything. Keep an eye on it all from your dashboard, from tracking active projects to managing invoices and more. Renters want to know you’re on top of any problems that come up. With Homee, you can review and approve their requests and then empower them to order the work at their convenience. If you’re using a combination of your own maintenance staff and preferred outside pros, Homee is the perfect backup plan. Have more than you can handle? Our network of pre-approved service providers is ready and available on-demand. Say goodbye to leads and referrals. Lead generation services charge fees and don’t provide real jobs. 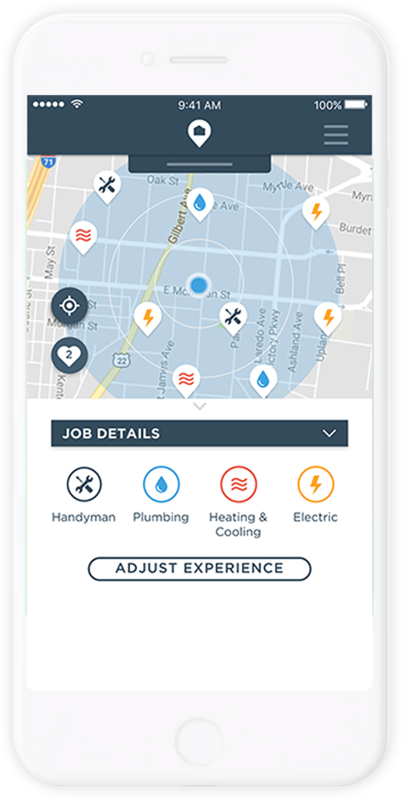 Homee On Demand provides real jobs - not leads - right now and doesn’t charge you to be on our network. HOMEE offers a unique opportunity for pros to expand their businesses. Go online independently or create a company profile, set up a crew underneath you and lead the way. Take on-demand jobs 24/7 and get paid through direct deposit within 72 hours of successful job closeout.